Stay in touch with SGM Engines on YouTube by subscribing to their channel here. 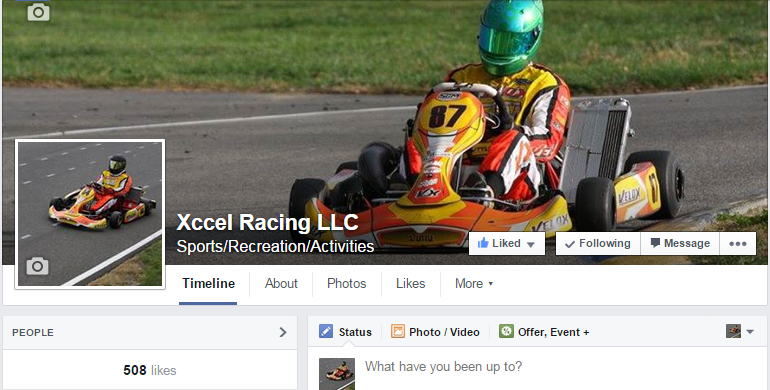 Xccel Racing is back for the 2015 racing season! During the winter time, we’ve been pretty busy getting things ready for the new year. 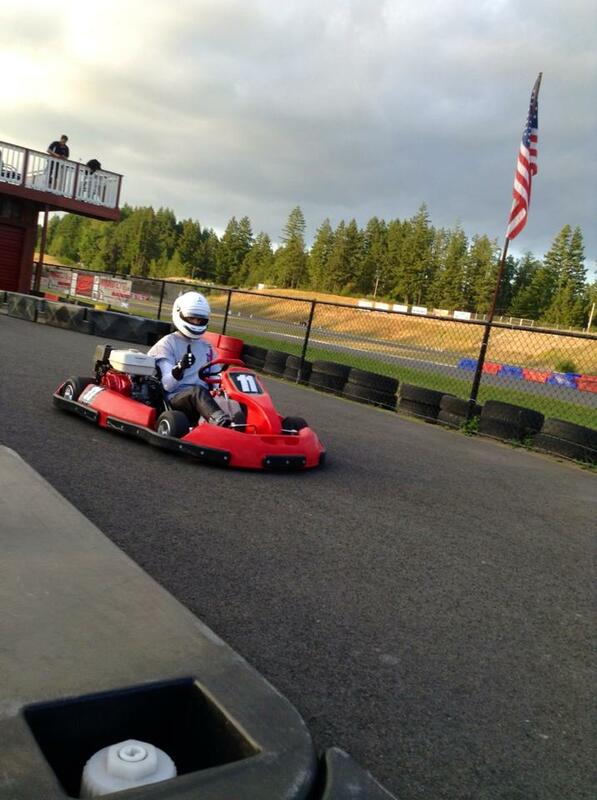 In the real world, we’ve been at the track working with our customers developing our chassis and engines. The goal has been to put as many race miles as possible, in order to gather more development data for the upcoming race season. We’re not going to be keeping all of that data to ourselves! The plan is to be to use that knowledge to release new social media content to teach everyone about the Velox chassis, different SGM engines and how to best set them up. So stay tuned! We have some really awesome stuff coming. Check out our Facebook page and Twitter account to keep in touch with us. Most importantly, don’t forget to come by our pit area and say hello when we’re out at the track We always love seeing fellow racers! So, now you know what we’ve been up to! What have you been doing during the off-season? Let us know in the comments! It was a day of fun and exercises for Fernando Alonso, Pedro de la Rosa and the Ferrari team at the Migliaro (FE) go-kart track back on May 1st, 2014, where Scuderia Ferrari had the first of many opportunity to test the Velox SK1, with a KZ setup. It was exciting to get photos and feedback from the Formula 1 ace and his team. Below are just some of the photos captured from that day. Visit the SGM official site page for more images. Stay in touch with SGM Engines by subscribing to their Youtube Channel here.